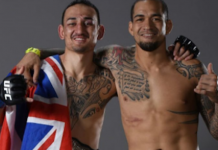 UFC middleweight champion Robert Whittaker was expected to defend his title against Kelvin Gastelum in the main event of UFC 234 in Melbourne, Australia on Saturday night. 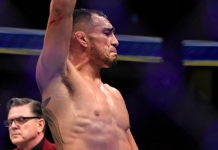 In a devastating, fight-day twist of fate, however, Whittaker was forced out of this matchup with a hernia, and rushed into surgery on the very evening he was supposed to compete. 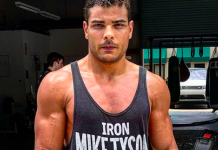 Given that the middleweight champion has not fought since his June 2018 defeat of Yoel Romero — a win that technically didn’t register as a title defense because Romero missed weight — some members of the MMA community have wondered if he might be stripped of his title. From the sounds of it, however, UFC President Dana White will not be rushing to end the title reign of Robert Whittaker. 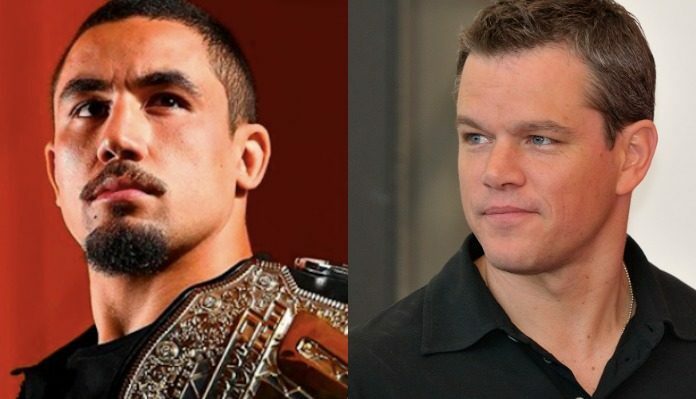 Having heard from actor Matt Damon that health issues like Whittaker’s can take longer than four to six weeks to heal— more than what the UFC doctors told him — White says he will play the situation by ear. 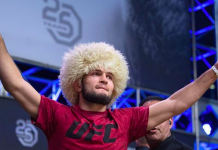 “He’s going to be better in four-to-six weeks,” White said at the UFC 234 post-fight press conference (via Sporting News). “When we have a guy who blows an ACL or takes some time off, we look at how long those guys are going to be out for and make a decision. 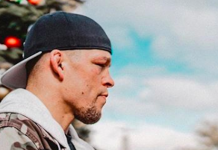 How do you think Dana White should handle the prolonged absence of Robert Whittaker? Join the conversation in the comments section. 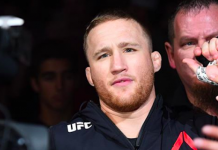 This article first appeared on BJPENN.COM on 2/10/2019.